Our Arlecchino E-Gift Cards are valid at both Alla Famiglia and Arlecchino. When you purchase an E-Gift card, you will receive it at the email you provide when checking out. Once you receive this email, you can forward it to whomever you wish. 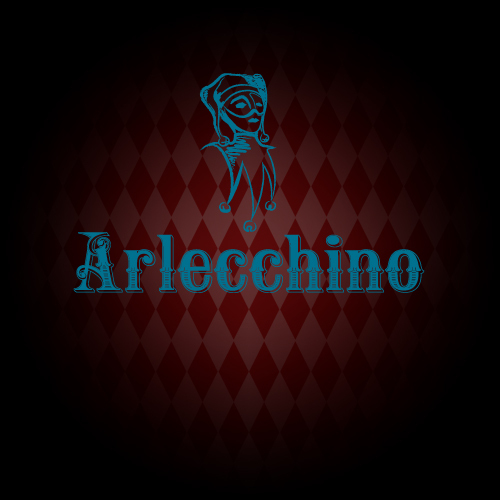 If you already have an Arlecchino E-Gift Card you can check your card balance.